Who doesn't love a good zombie show or movie these days? 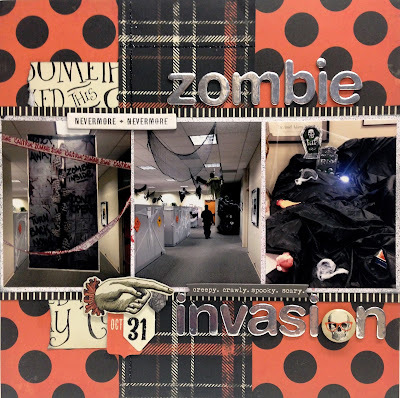 Zombie was the theme at work last year, and we went all out with costumes and decorations. The photos are featured in this layout made with My Mind's Eye Something Wicked I Want It All Bundle from FotoBella.com. 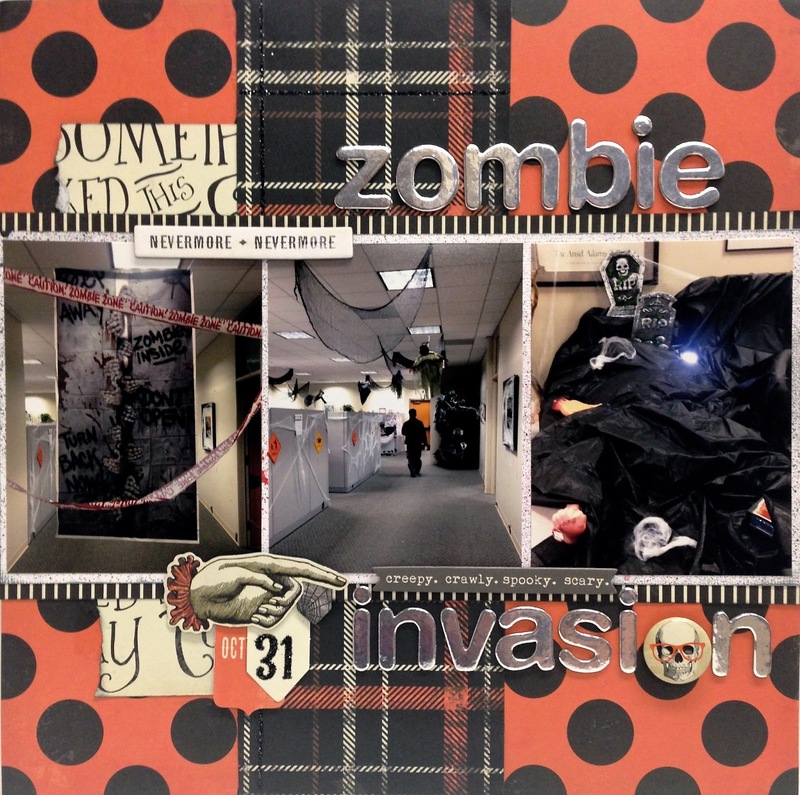 It's Apryl, Design Team member and former zombie and winner of scariest costume at this Halloween bash last Halloween!! 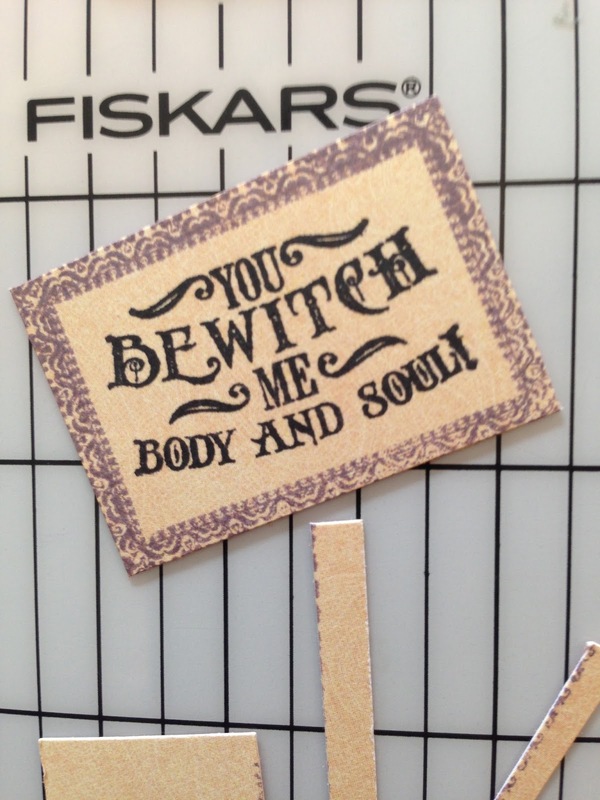 See the costume in my "Something Wicked Layout" blog post. 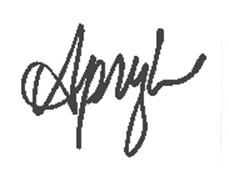 There are a ton of great papers in this collection. I love this plaid pattern and it has a fun black glitter stripe that runs through it. The mixed bag of embellishments have some great choices for embellishing. The pointing finger is one I was trying to use on every layout I made, ha! Finally made one that it worked with. And this flair with this happening skeleton in cool shades? So cool and creepy at the same time! 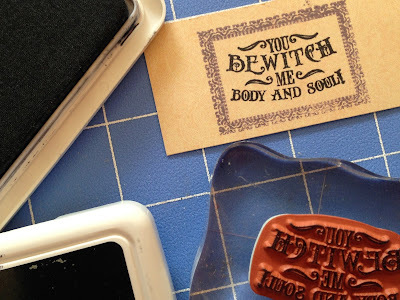 Hope you found some spooky inspiration and visit FotoBella.com for your very own Something Wicked My Mind's Eye bundle. I love autumn and always look forward to seeing the gorgeous Halloween paper collections each year, especially those by Graphic 45. 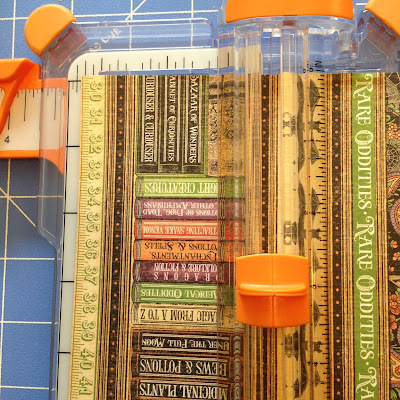 This year's Halloween paper is called Rare Oddities, and it's not only spooky, but beautiful. I made a card with the non-spooky sides of the paper and would like to share how I made it with you today! 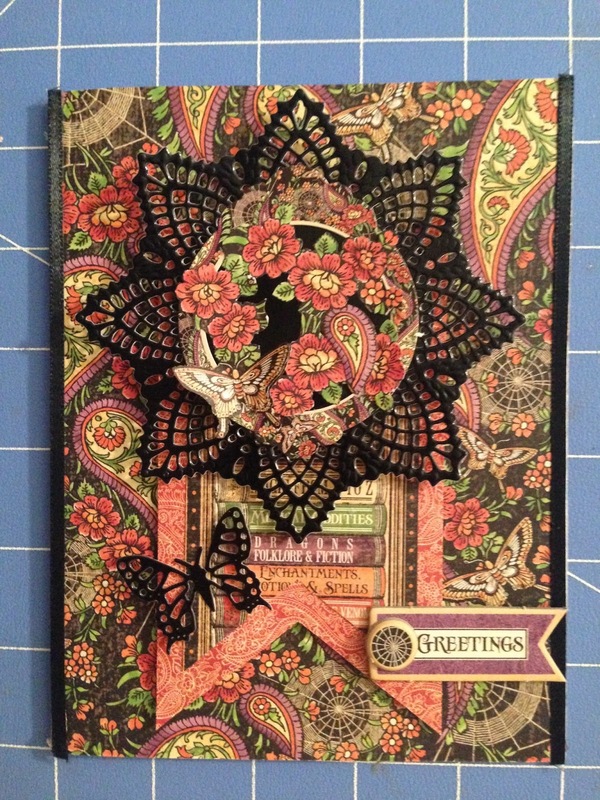 Check out How to Rare Oddities Card Using Graphic 45 Rare Oddities by FotoBella Papercrafting Supplies on Snapguide. Before you begin, gather your supplies. Here is what you'll need in order to make this card. 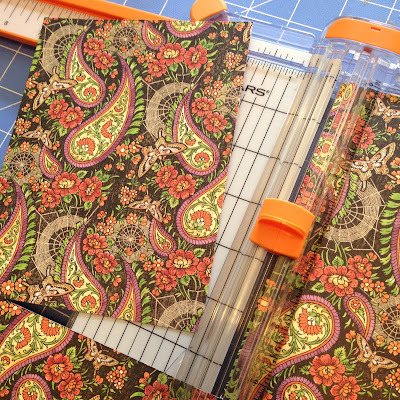 Cut a 5" x 6 1/2 card base from the patterned paper called "Charmed, I'm Sure"
select the orange paper and cut a strip measuring 2 3/4 x 5". Cut the row that had the books and include the black line on either side. Measure and cut a line 1" into the center of both strips of paper, then cut a chevron into each strip to create the flag. Adhere patterned paper to card base. and adhere the flag to the card front on pop dots. Set aside. Use Scor-Tape to adhere the thin black ribbon to both sides of the card. Using the Prima Doily die cut a doily from black shiny paper die, cut a black shiny butterfly from the same paper. and anything else on the paper that you want inside the doily. Remove the decorative circle from the sticker sheet. Place the fussy cuts inside to plan your focal image. 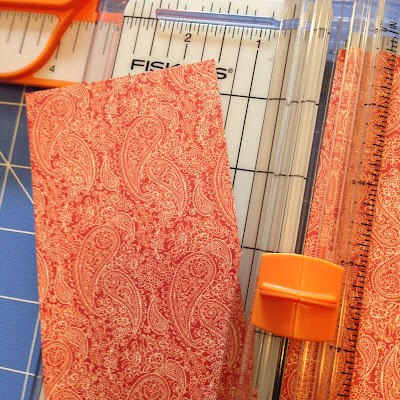 Cut as much or as little as you need to fill the opening. 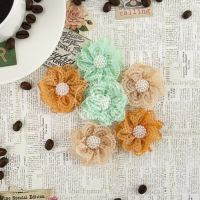 Place the circular sticker on top of the black doily. Cut a circle from the black shiny paper. 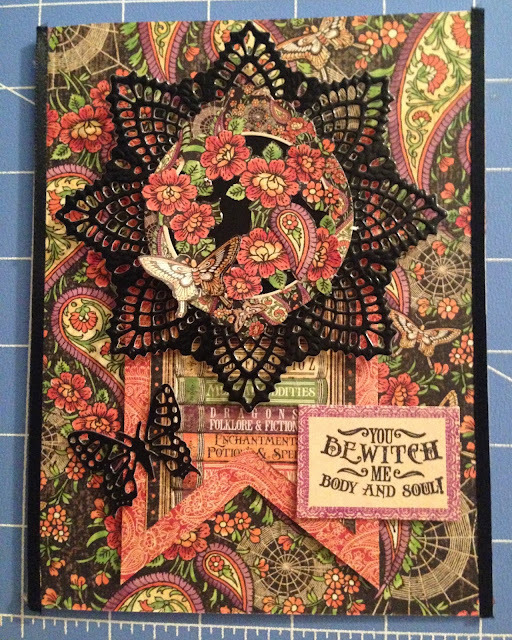 Adhere the black circle to the back of the doily and sticker. Place the fussy cuttings inside the circle to your liking. Adhere with wet glue. Adhere the doily to the top of the card as shown. 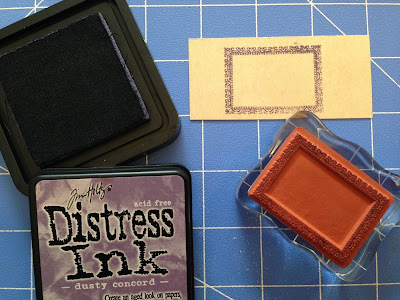 With Dusty Concord Distress Ink, stamp a rectangle using the Graphic 45/Hampton Arts stamp set. 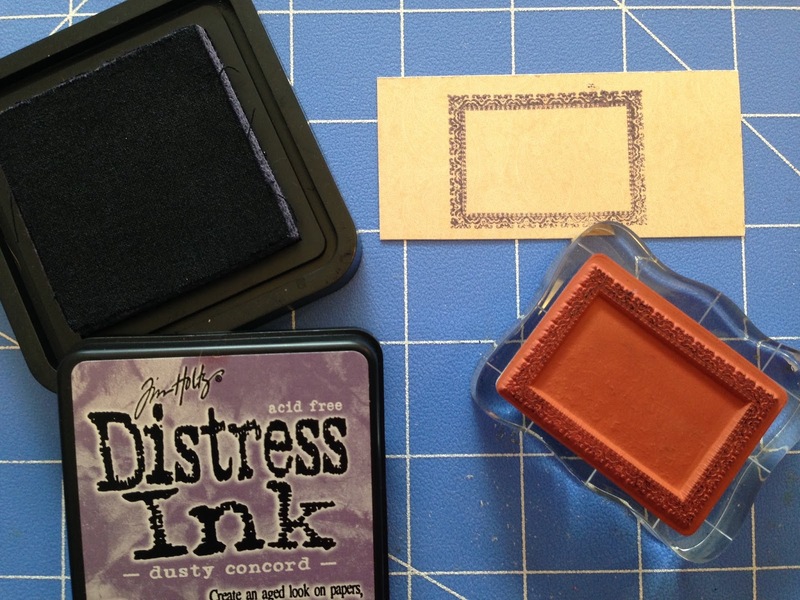 Using archival black ink, stamp the sentiment of your choice inside the box. Trim the sentiment as shown. 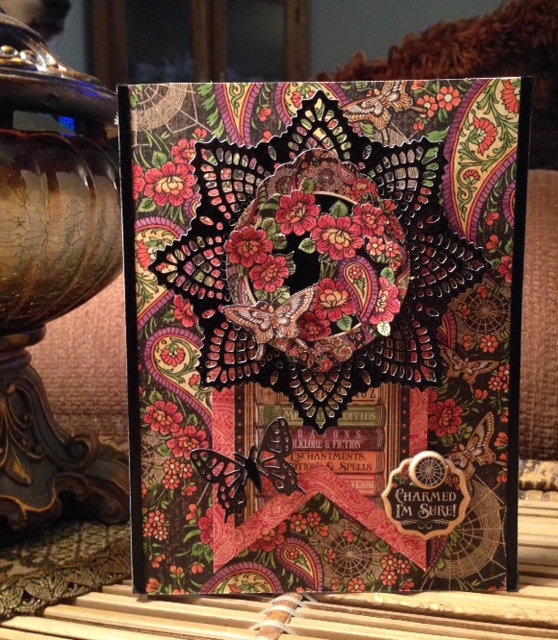 Adhere the black butterfly to the card with a glue dot. 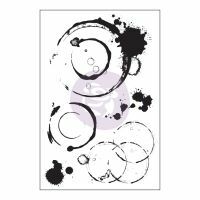 Place the stamped sentiment in the lower right section of the card and adhere with a pop dot. Your card is now finished! 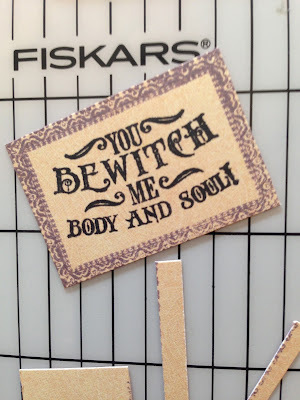 In this version, I used a chipboard element from the collection instead of the stamped image. In this version I used another chipboard element. Use your imagination to create the card you want! 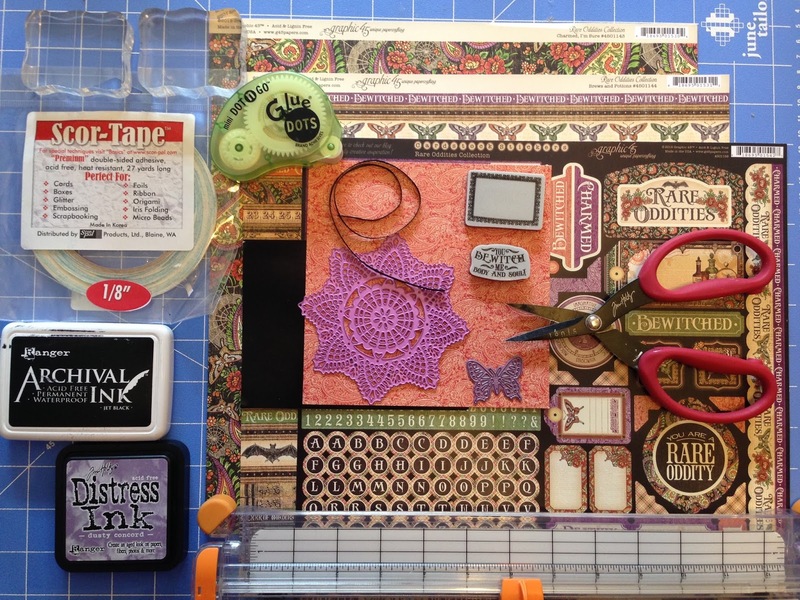 Creating beautiful cards is easy and fun when you start with the proper supplies. And absolutely everything you need is in the "I want it all" Rare Oddities Bundle by FotoBella! Let’s celebrate our love for Coffee! Large coffee, small coffee, black coffee and of course delicious Fall-flavored coffee! It's spectacularly spooky at our house now! My Mind's Eye Something Wicked has a little bit to do with that!! It's such an awesome Halloween collection and FotoBella.com has the I Want It All Bundle just waiting for you! One of my obsessions this year has been the DIY marquee lights from Heidi Swapp. 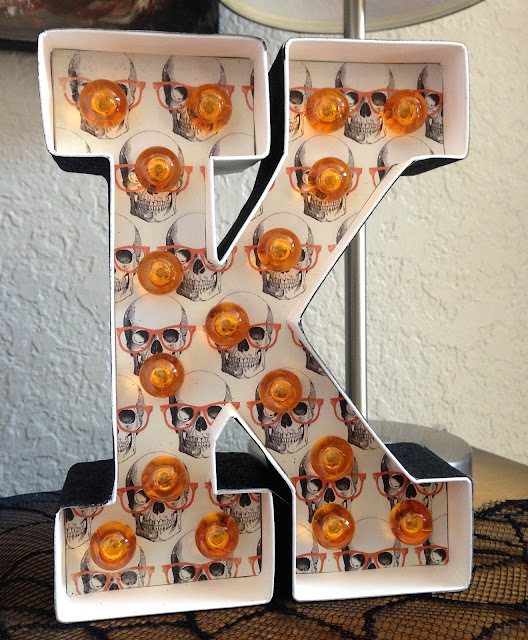 I couldn't not wait to make a set to go with my Halloween decor, complete with orange and purple lights! 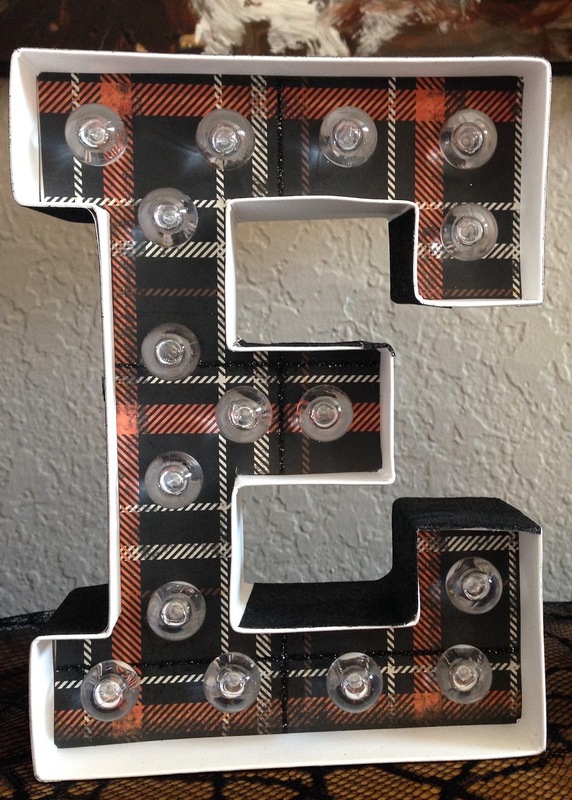 These letters are a piece of cake to do and fully customizable. It comes with the letter template so you simply trace cut and paste the letter shape into the marquee, add the lights, and decorate the outside edge if you please. 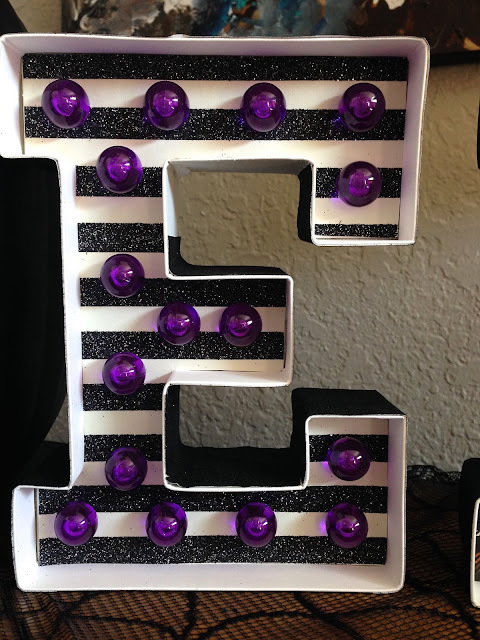 The outside of these letters I covered with black glitter tape. It really makes the letters pop! EEK! Get ready for Halloween with Something Wicked! Have you ever heard the term "Penny for your thoughts"? 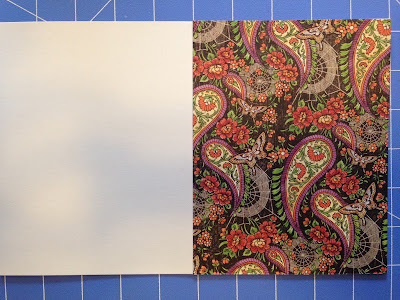 I covered the front and back of the journal with the patterned paper, and embellished it using brads, chipboard and die cuts from the collection. The inside pages were decorated with images from the Noteworthy packet, and the alpha stickers from the collection! I highlighted the pages with Evergreen Bough Distress Ink. 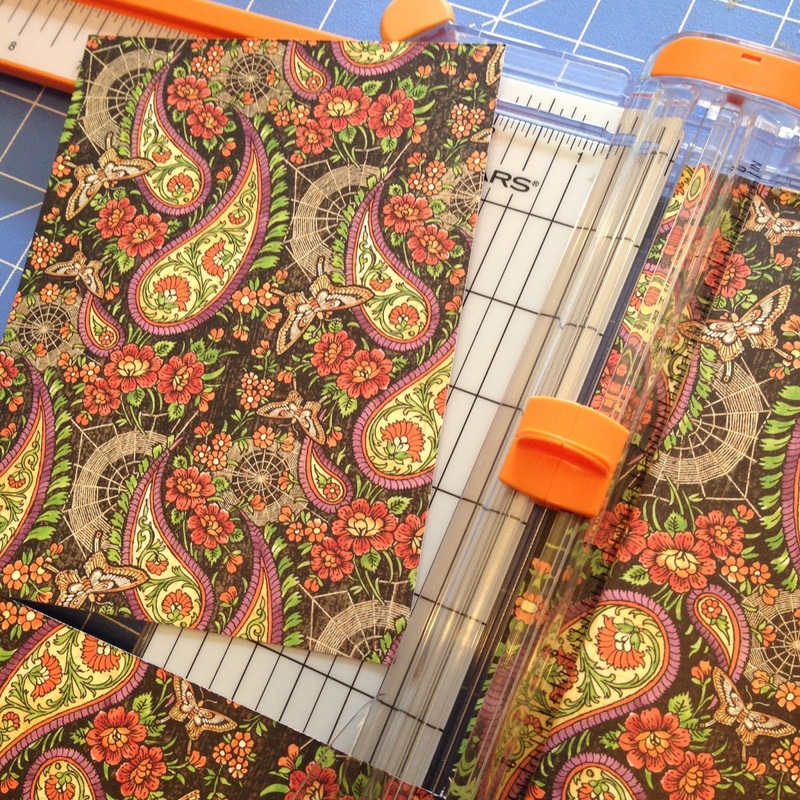 The Penny Emporium paper collection has everything you will need to create a journal of your own. Give it a try!